Interested in Becoming a Councillor? 63,024 page views over twelve months, updated daily. 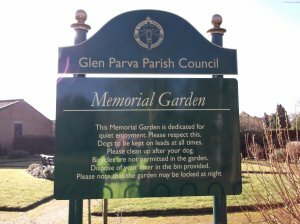 Dorothy Avenue Playing Field is situated at the end of Dorothy Avenue, Glen Parva, adjacent to Glen Parva War Memorial Hall. 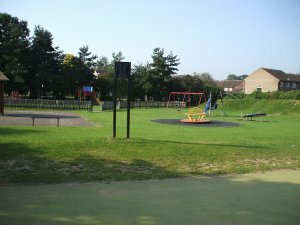 The area comprises of a large area of open space for infomral recreation and is divided in the centre by a hedge row. 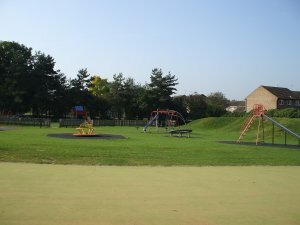 There is also a childrens play area for under 8's which is fenced off from the main area. This is aimed at children supervised by a responsible adult/carer. 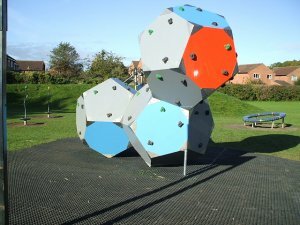 There is also another play area adjacent to this aimed at older children. 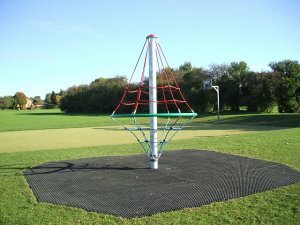 There is an area of all weather surface with a goal post and basketball net for infomal games. 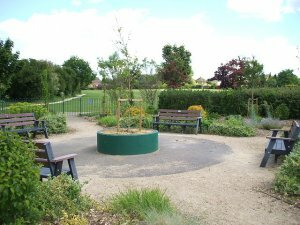 The site also containes a community shelter and bench seating together with litter bins and dog waste bins. 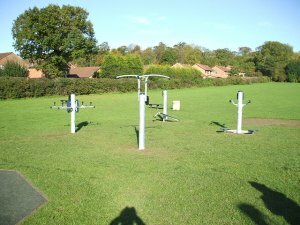 Also included in the playing field is a memorial garden which the council is working to develop and improve. 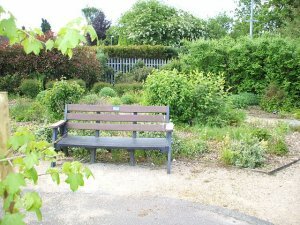 This facility provides a quiet area with seating for people to relax. 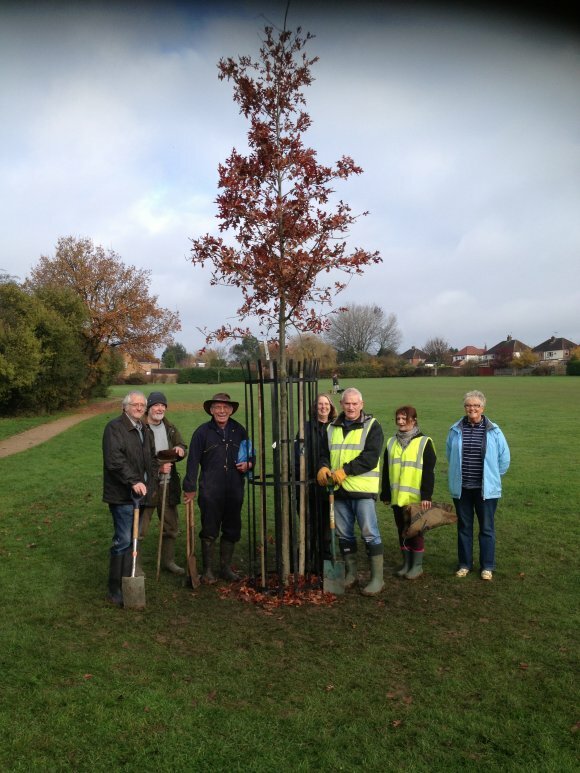 Field and Edward Drive open space with the help of local volunteers, in order to commemorate the Diamond Jubilee Year of 2012. A grant of £200 was approved by Stepping Stones for this project. HTML5 validated. WCAG compliant. Page generated in 0.0755 seconds.